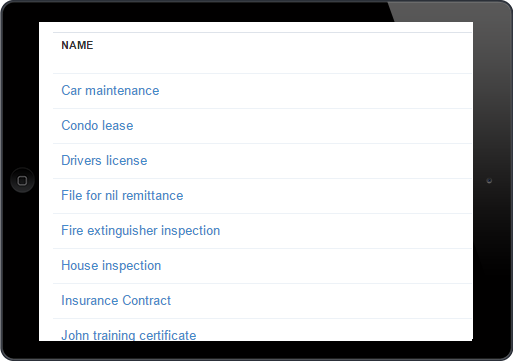 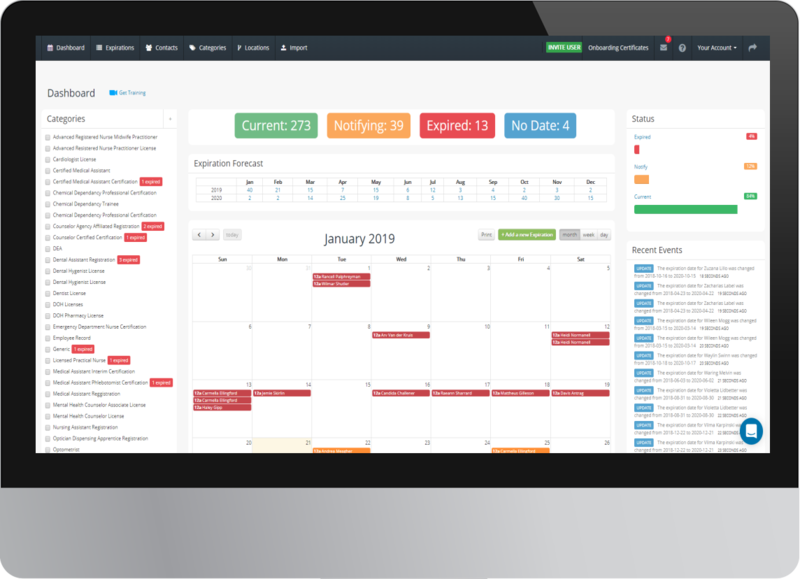 We + helps you stop tracking expiration dates manually. 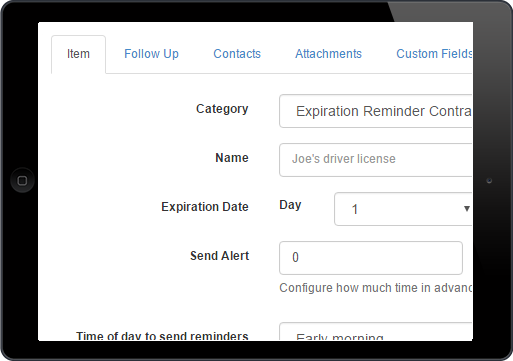 Automatically sync employess, staff and clients between Expiration Reminder and FreshBooks so you can send them notifications about expirating contracts, certifications, permits, etc. 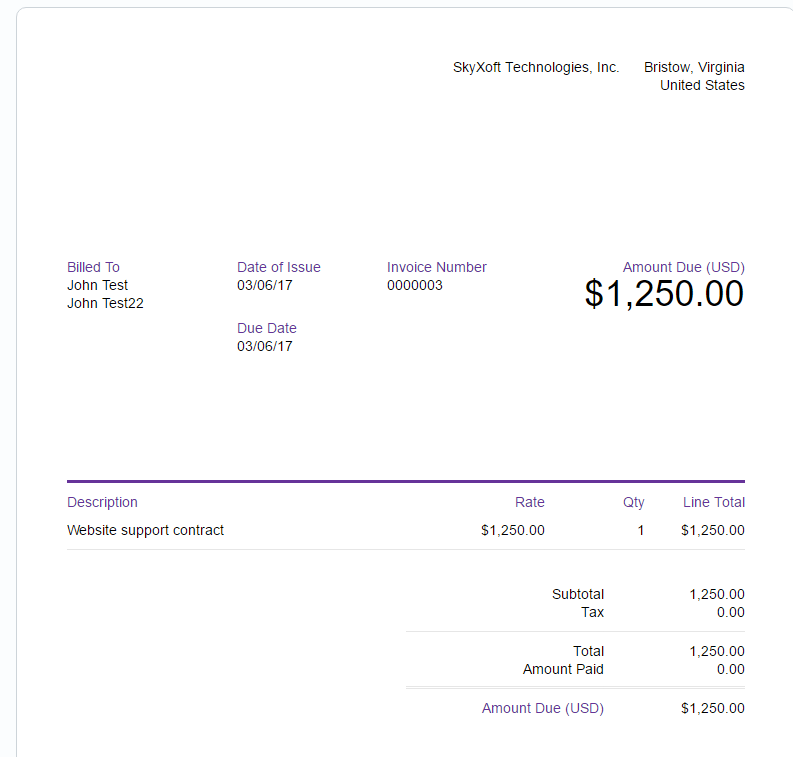 At the same time, create invoices automatically in FreshBooks when items like contracts are about to expire. 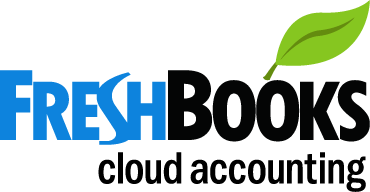 Follow these instructions to link your FreshBooks account to your Expiration Reminder account.